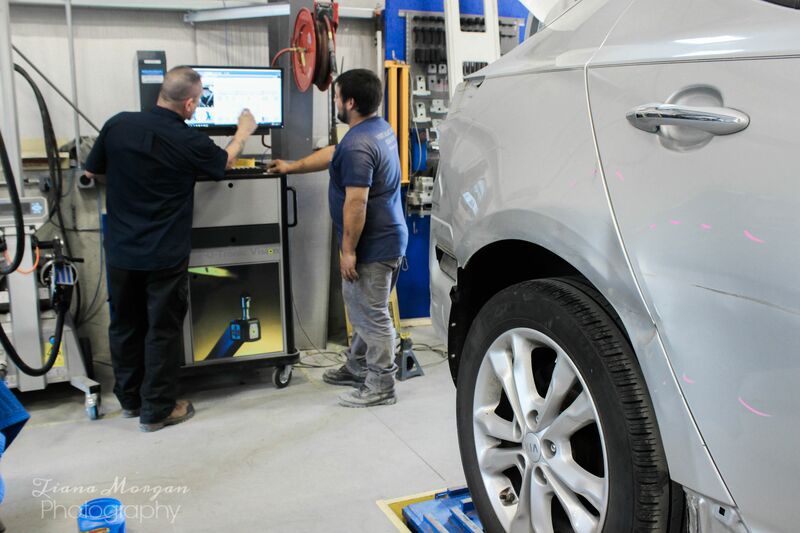 Each one of the locations are outfitted with the latest Car-O-Liner M90 Vision Measuring System that can identify the misalignment of unibody and frame type vehicles. All of our employees that utilize the frame equipment have been trained by the manufacturer’s local distributor and you can have the confidence that the repair will be done accurately to factory specifications. "[Manager] Sean Fitzgerald was very prompt, courteous, and thorough. A pleasure to work with."